We will watch and discuss together the first two pieces performed by the pianist Daniil Trifonov in his December concert at the Carnegie Hall: the Scenes from Childhood op.15, and the Toccata op.7 from R. Schumann. 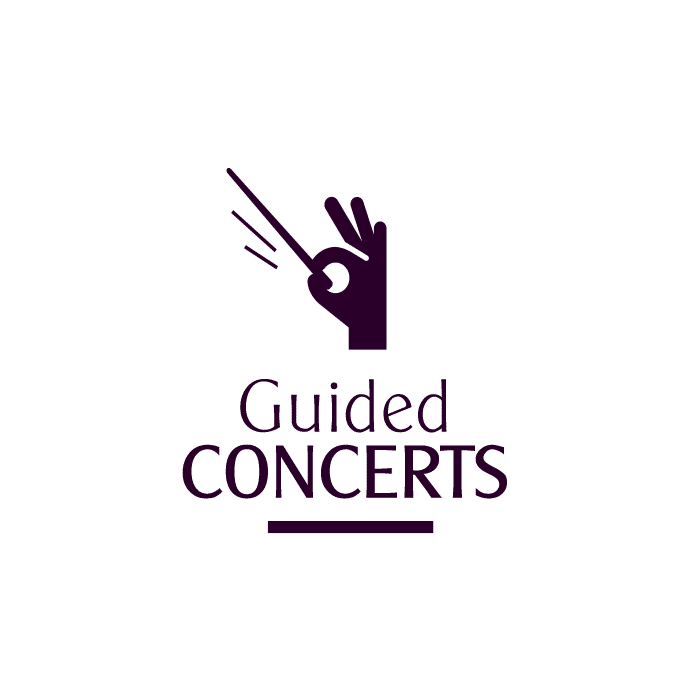 Click the exclusive page for this event to have access to articles, videos and links selected and prepared by our teachers for you to enjoy the most from this concert. 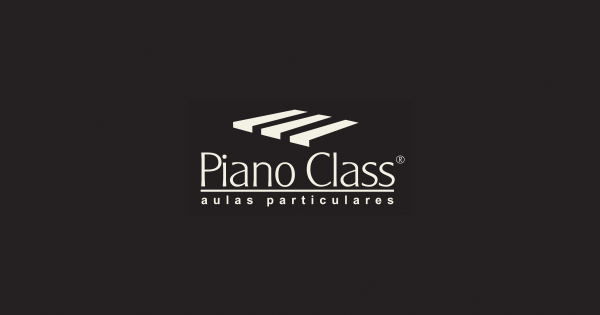 The place, event composer, and performer are all presented in detail so you may have this great pianist at your home like an old friend playing some of your favorite pieces. The password to this page will be sent via email to our students.